Hey Soul Sister by Train. ... Drive By Live on Letterman. Apr. 1, 2013 | Train. Loading... If Its Love Live on Letterman. ... Apr. 19, 2012 | Train. 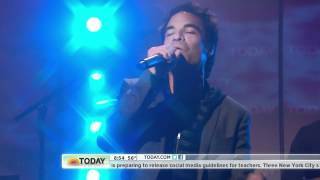 Taylor Swift and Pat Monahan sing "Drive By"